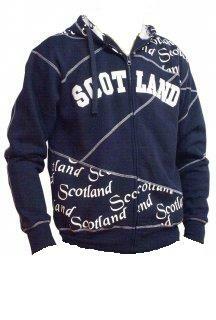 Scotland Zip up Sweatshirt is made of 100% poly-cotton (65% cotton, 35% poly). 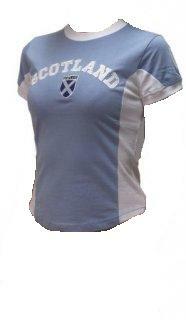 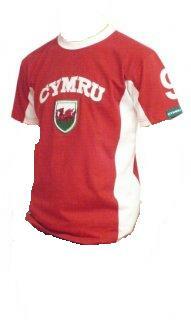 Classic retro design with Scotland applique and double-outline embroidery on chest. 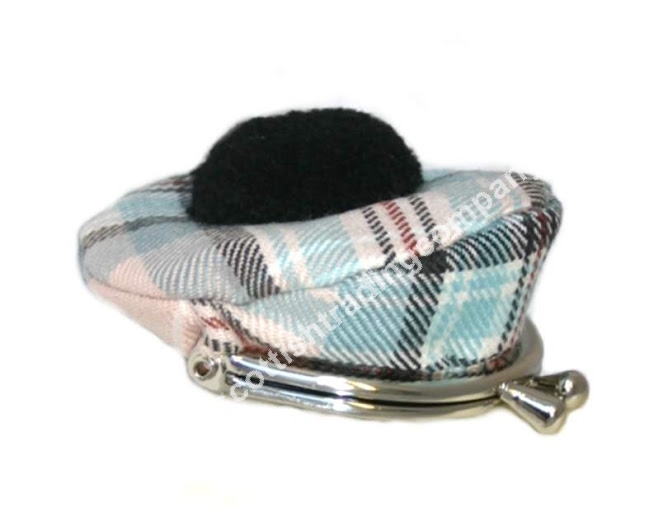 Ribbed cuffs and hem.